Westerly 56:2, a literary journal in Australia, with the tagline “the best in writing from the West” arrived in the mail yesterday. 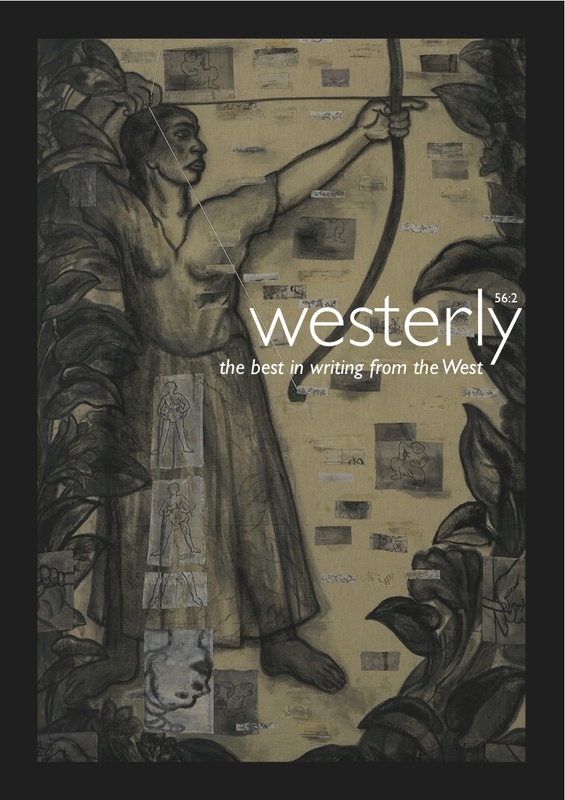 It was a special issue of Westerly, “South/East Asia”, and it contained my Malaysia-set short story “Dark Blue Thread” from Lovers and StrangersRevisited. It’s always exciting for the author to get their hands on that first copy, a validation. For years I believed in the story, which had a lot of early success as noted in The Story Behind the Story, but then I kept changing the characters' names and finally overhauled the story, adding more backstory and a whole new ending that doubled the length of the story. This was the version I had believed in and frustrated me that it wasn’t getting out of Malaysia. Persistence does pay off, so does rewriting. The final rewrite came earlier this year, when I went through all of the stories in Lovers and Strangers Revisited again before passing them to Editions GOPE for the French translation, Trois autres Malaisie. I wanted the best version out there both in English and in French. Ironically, “Dark Blue Thread” was one of three stories left out of Trois autres Malaisie (since the theme was similar to another story, “Only in Malaysia” that was added to the MPH version of the collection). Editions GOPE wanted to keep the length of the collection down—seems translating into French adds about 20% more words. Then Westerly, after accepting it, gave me another chance to revise it, so I went through the story again, tweaking it here and there, and now I have this latest testimony to the endurance of those short stories from Lovers and Strangers Revisited that I first wrote over 20 years ago that are still being read today.